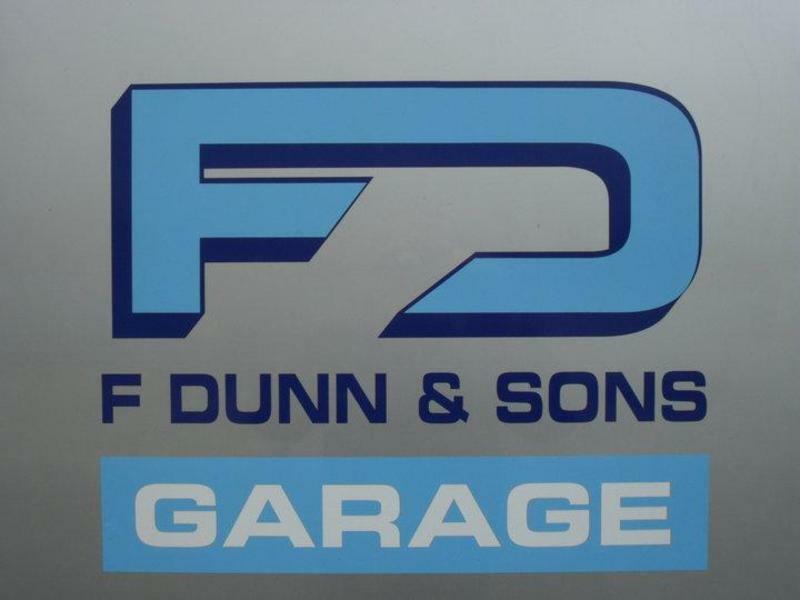 At F Dunn & Sons in Greater Manchester, we offer car repairs and MOT tests close to the city centre, near the Etihad stadium. We are an independent family run garage, which has been established since 1930. We specialise in the service and repair of all makes of cars and light commercials. The business has gone through many changes, but certain things have remained consistent, such as providing an honest, reliable service to customers, including good advice on all vehicle maintenance issues. Our services are available to all Manchester areas. F Dunn and sons offers a full range of services for vehicle and fleet owners, offering a viable, more cost effective alternative to main dealerships for most vehicle makes. Our fully equipped workshop and trained staff are able to take on most types of repair. With two purpose built workshop units, both incorporating multiple bays, hydraulic lifts and service stations. We are confident we provide a high level of service, quality products and efficiency. If you are looking for professional car mechanics then you won't be disappointed with us. The site also has a separate reception and heated waiting area. We are conveniently located just outside of Manchester city centre on Bradford road. We are 5 minutes from Sport city and Asda, and 1 mile from the city centre with good public transport links. 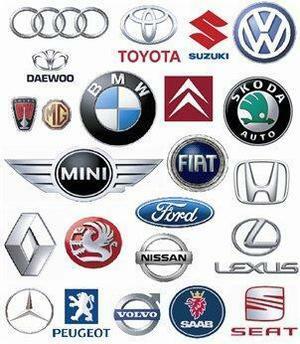 So there is lots of choice if you want to explore while we work on your vehicle. We pride ourselves on our extensive knowledge of the motor industry and are willing to undertake any size of job. We look forward to welcoming you to our garage soon! No fuss. Needed an MOT, got an MOT. Was quick and we'll priced. Very good service. I highly recommend. Friendly service will definitely go there again.